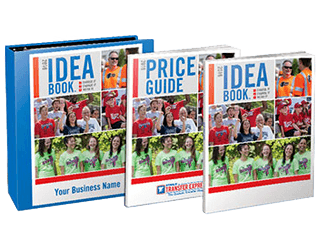 Know that you're providing customers with a high-quality product. Select samples from the dropdown menu below. 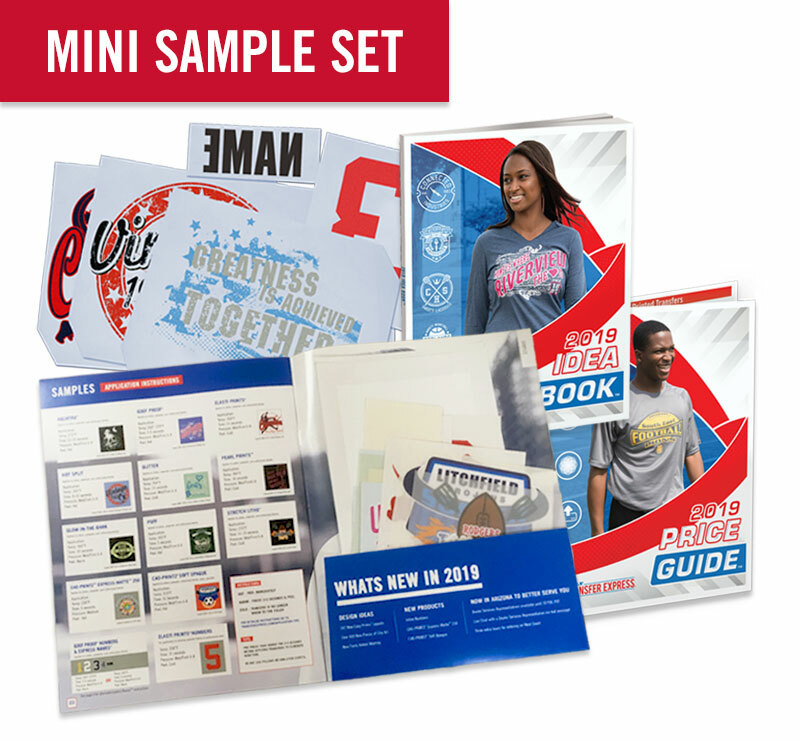 You can also request individual samples if needed. If you don't see what you need in the dropdown list, type in your request in the "Other" text box. We will do our best to fulfill special sample requests. Welcome to Transfer Express and thank you for your interest in our transfers! If you have already received your free sample pack, let’s get started. If you haven’t yet received your free sample pack, you can request samples here. 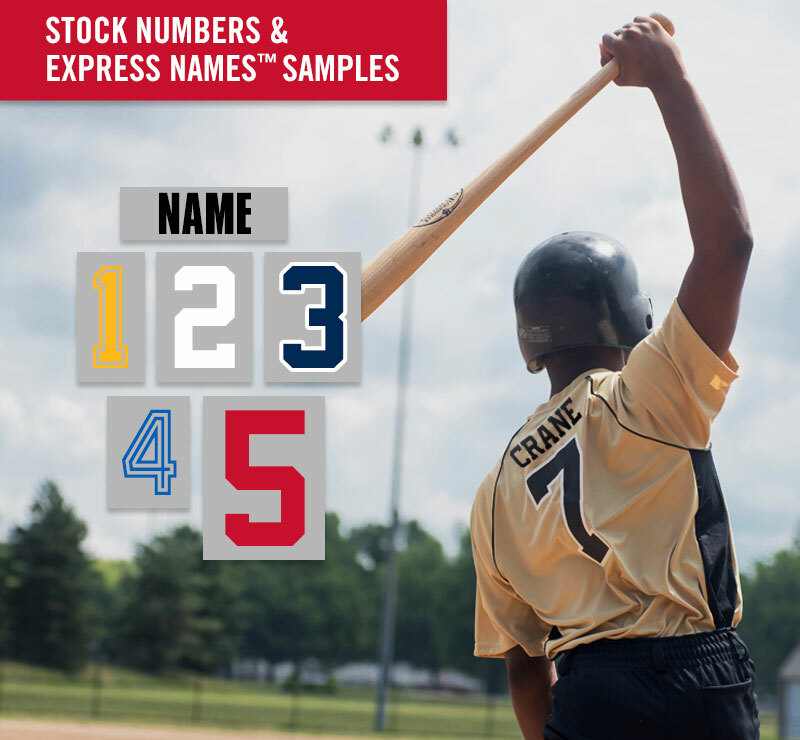 Inside your sample pack, you will find screen printed, digital and name and number transfer samples. Use a T-shirt or other scrap materials you have to heat press your samples. If at any time you feel you need assistance, please call at 1-800-622-2280 or email us. Our knowledgeable staff members are ready to help you with any questions you may have. 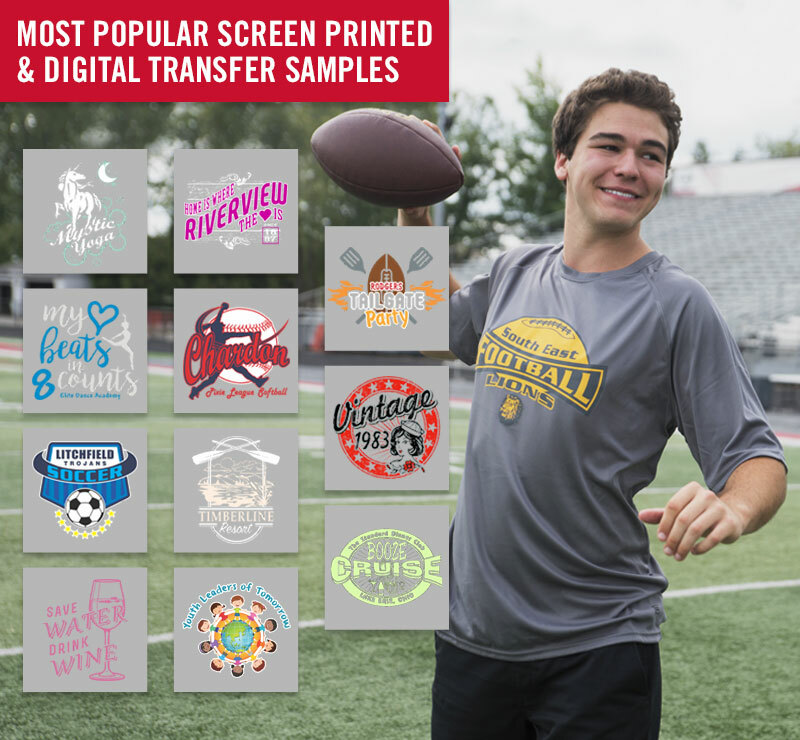 Try the Goof Proof® screen printed transfer first. It is the easiest and quickest transfer on the market. 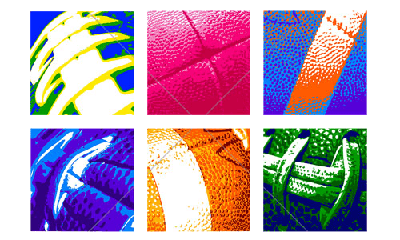 Goof Proof works best on cotton, polyester, and cotton/polyester blends. Once your press is heated up to temperature, you are ready to apply your sample. 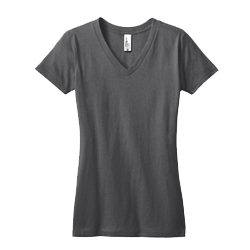 Pre-press your garment by placing it on your heat press and closing it for 4 seconds. Open the press and place your Goof Proof transfer face down so that the screen printed ink is touching the garment and the paper backing is facing up. Close your heat press for another 4 seconds. Open your press and with a quick and smooth motion, remove the transfer backing paper. Congratulations, you just heat pressed your Goof Proof transfer! 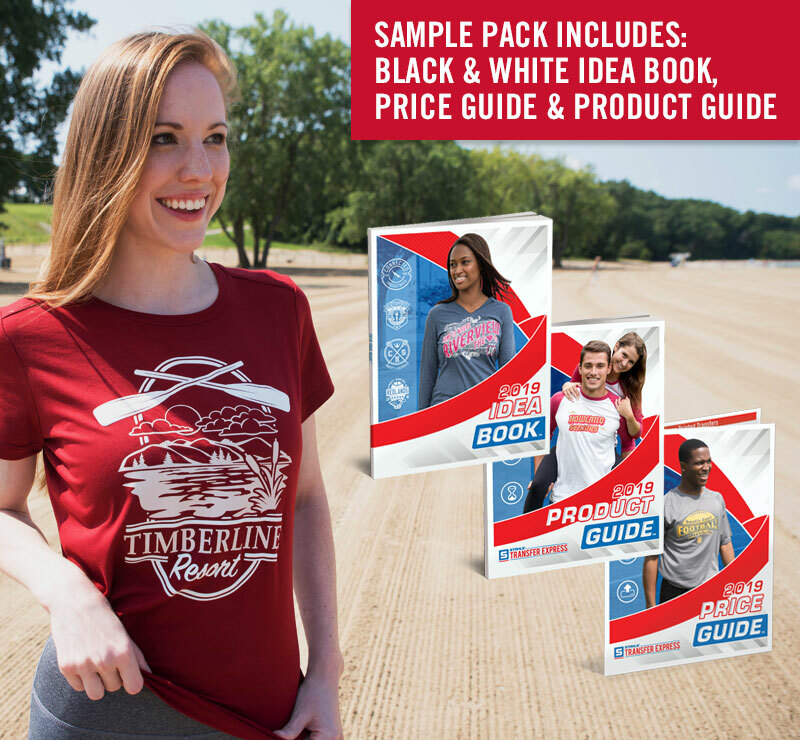 Continue to follow the instructions on the printed guide for each transfer type for each of the remaining samples. Remember, if you need assistance or are ready to place your first order, give us a call at 1-800-622-2280.